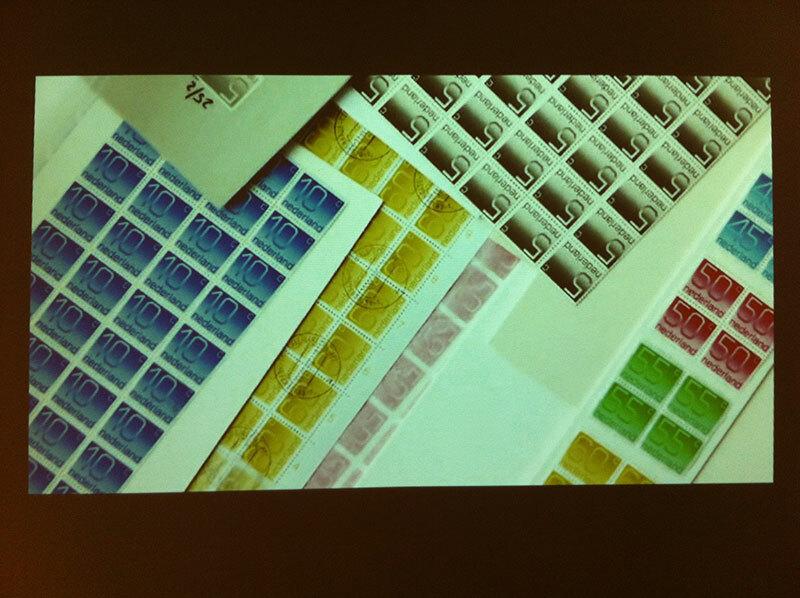 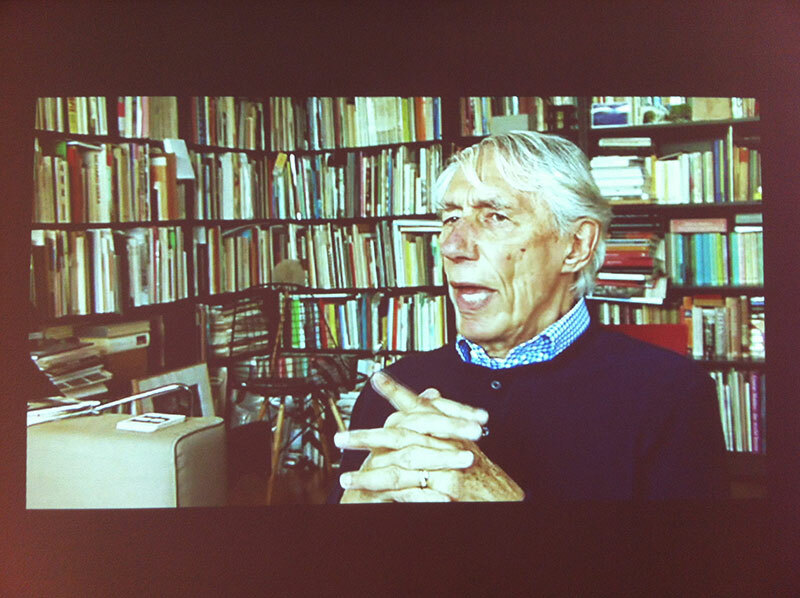 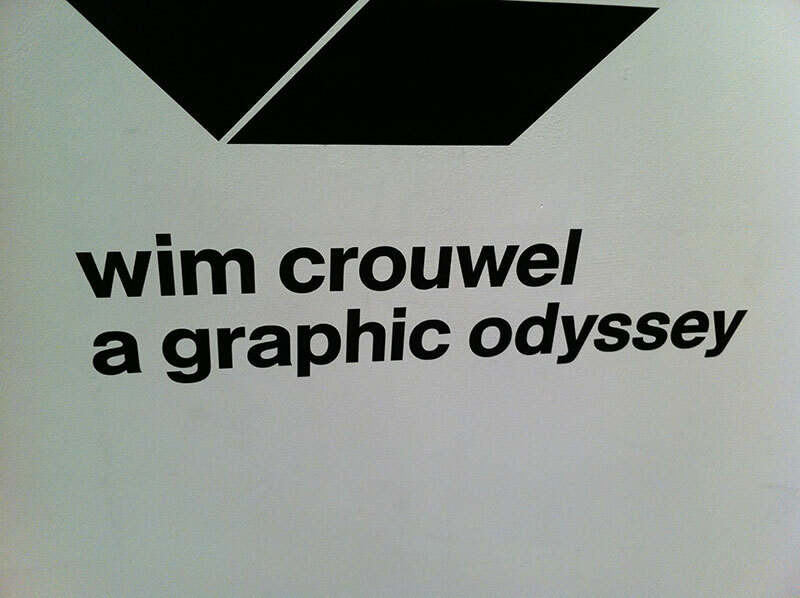 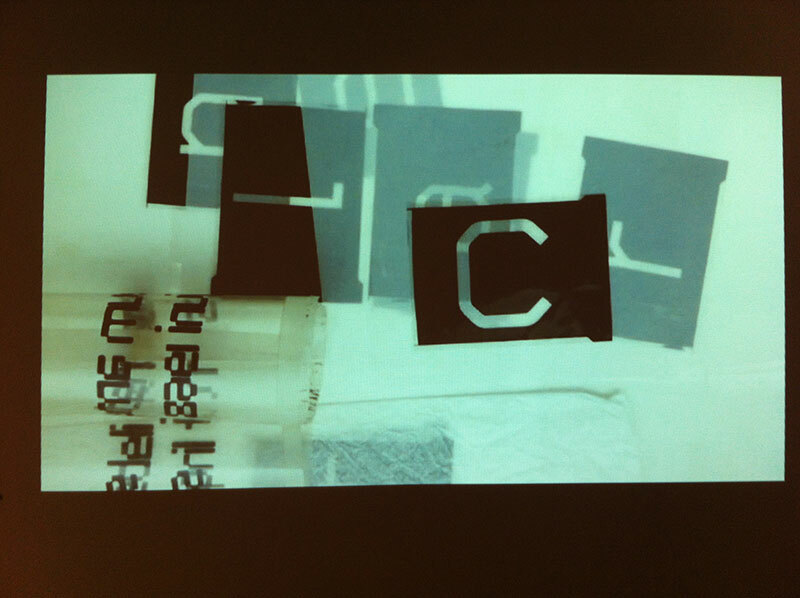 Regarded as one of the leading designers of the twentieth century, Crouwel embraced a new modernity to produce typographic designs that captured the essence of the emerging computer and space age of the early 1960s. 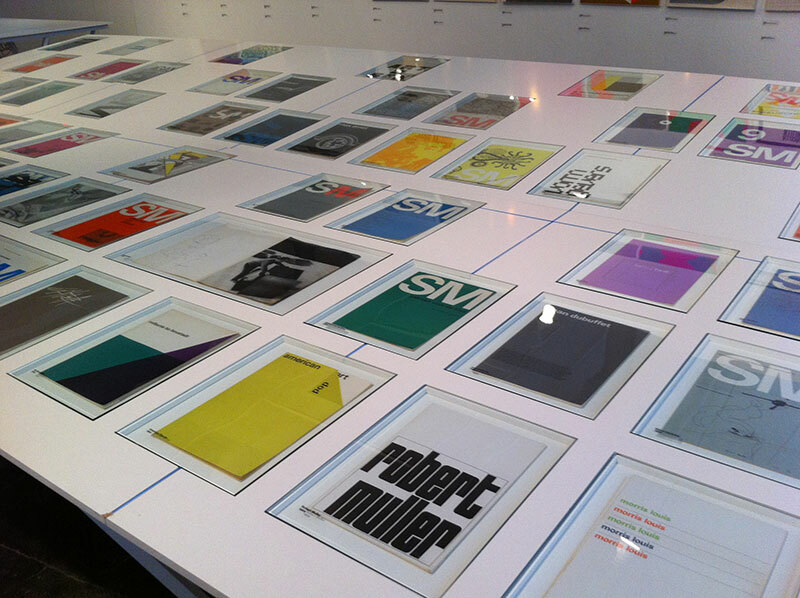 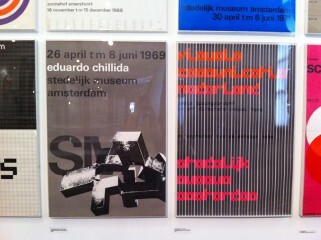 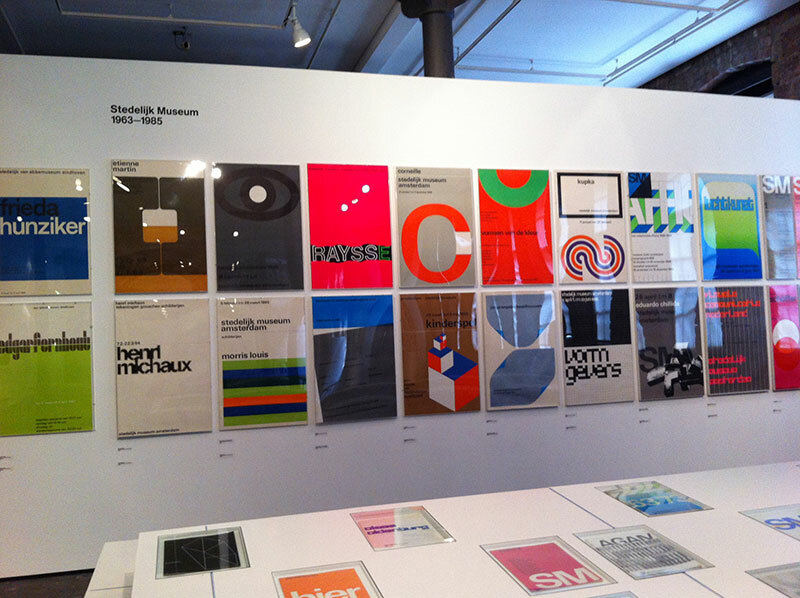 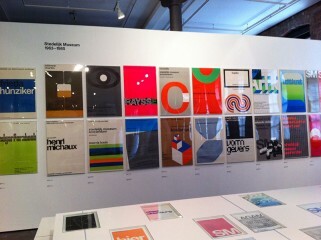 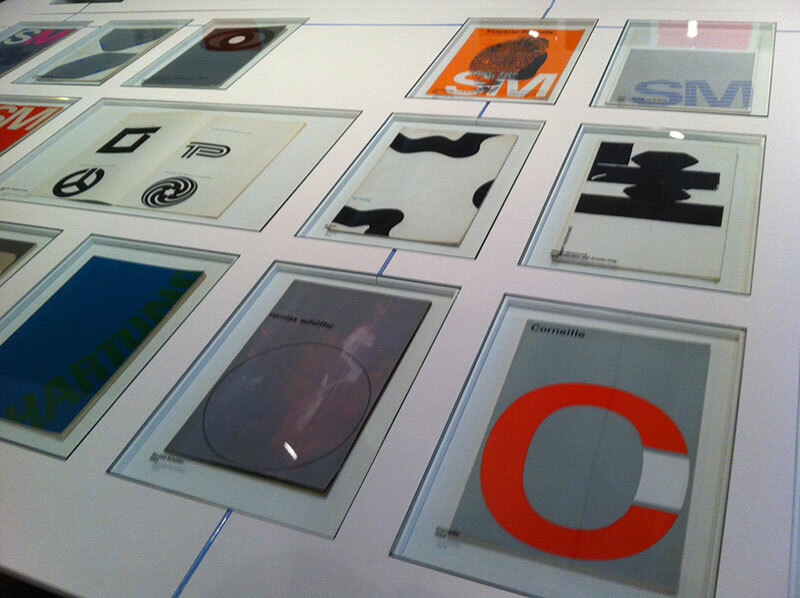 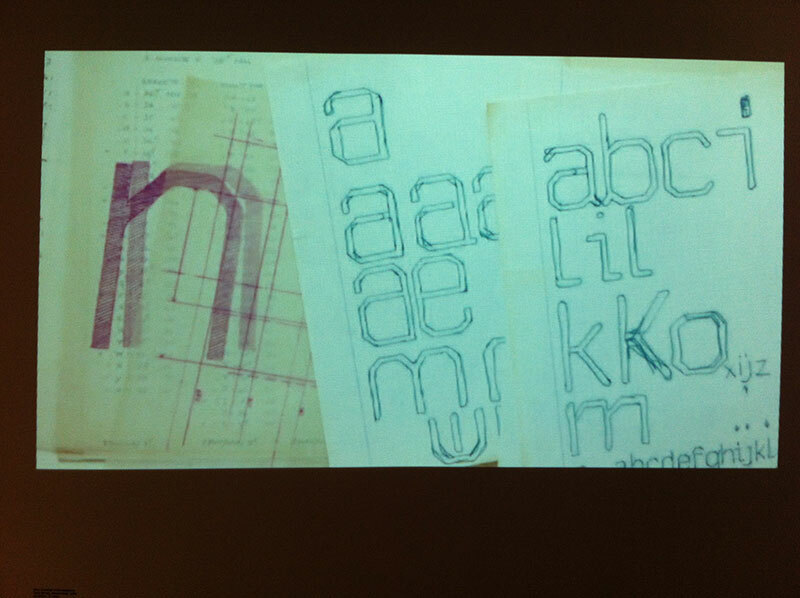 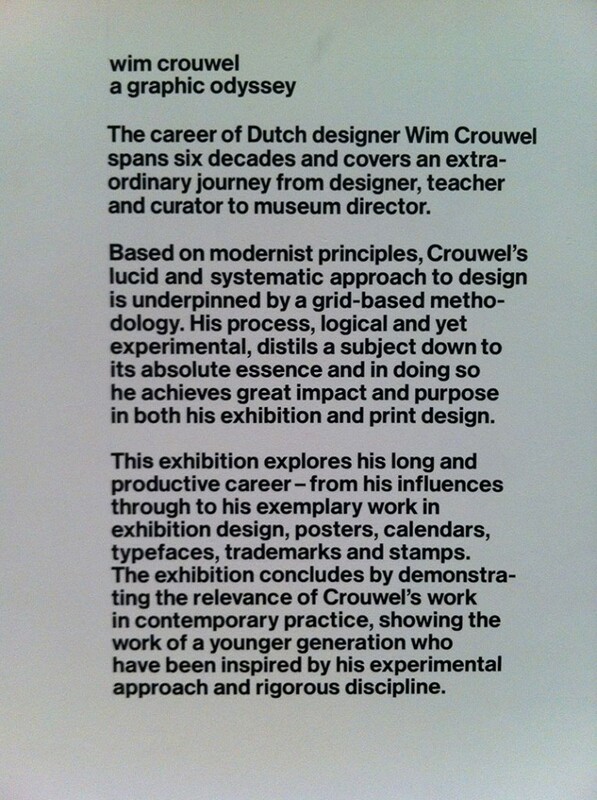 Spanning over 60 years, the exhibition features key moments in his career, demonstrating Crouwel’s rigorous design approach and exploring his innovative use of grid-based layouts and typographic systems to produce consistently striking asymmetric visuals. The exhibition will display some of his most well-known posters and typographic work, as well as some of his trademarks from the design practice Total Design. 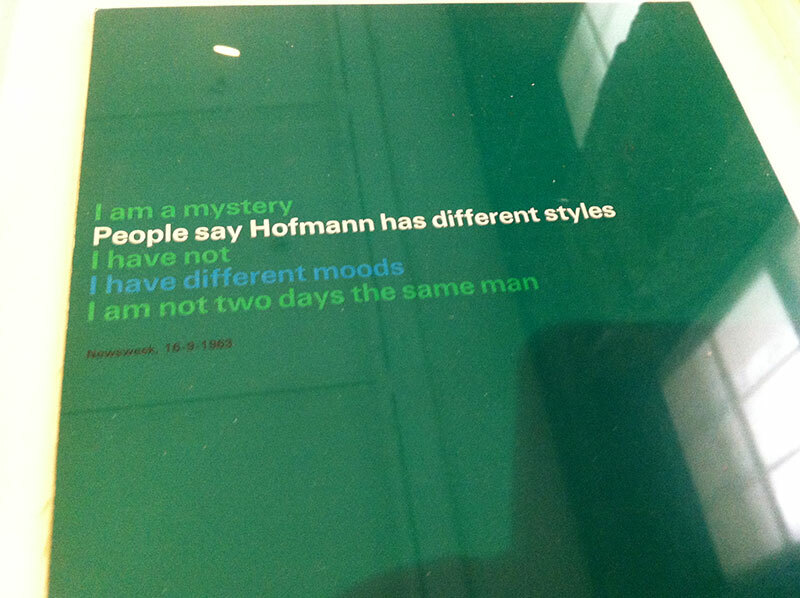 It will also offer an insight into some of his lesser known exhibition design work. 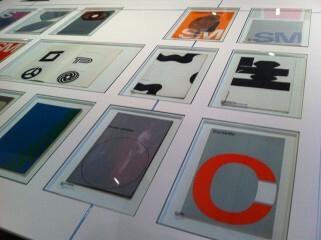 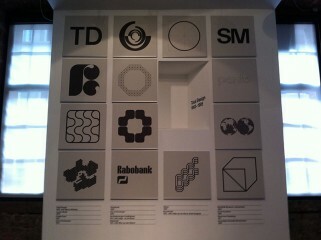 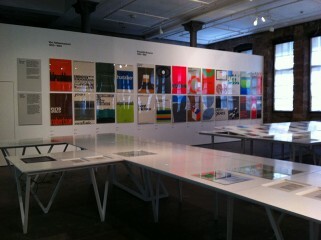 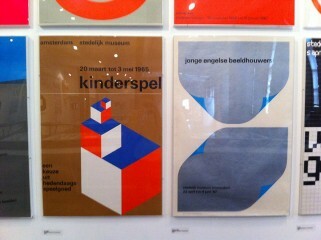 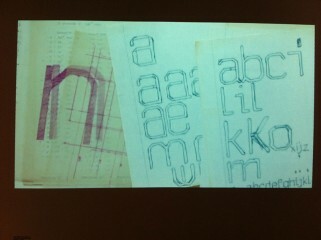 The exhibition has been specially edited and produced for tour to The Lighthouse by The Design Museum. 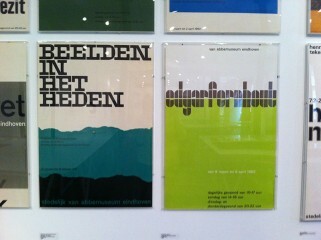 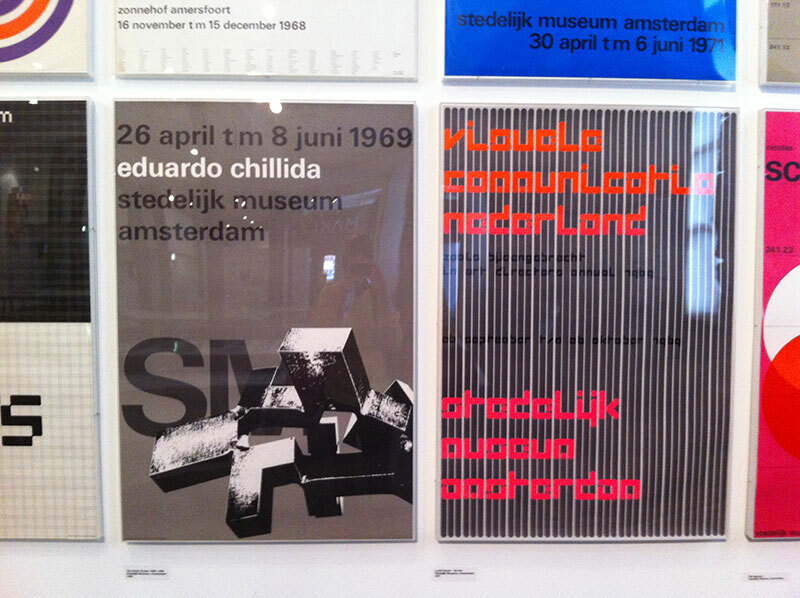 First opened in London is 2011, the exhibition celebrates the prolific career of the Dutch graphic designer in this, his first UK retrospective.